As evidenced by Google Driverless cars, Tesla and Uber Cars, automated vehicles are already here. 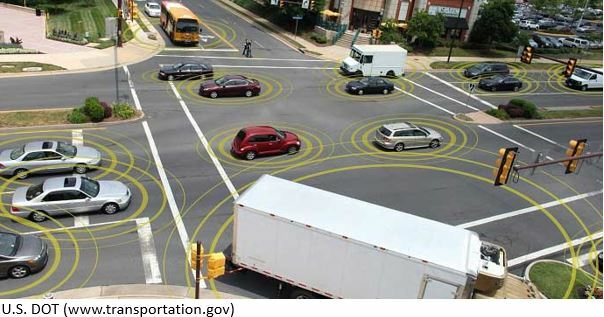 It is expected commercial automated vehicles are going to be around very soon. A few major challenges are cyber security, safety, human interactions, etc. This session will focus on state of the art research activities involving emerging technologies that could address these challenges on automated vehicles. Our objective is to provide a session that promotes collaborations among researchers from multidisciplinary areas. Topics include, but not limited to, sensor technology for automated vehicles; cyber security and safety assessment of automated vehicles, human factors under mixed traffic including regular and automated vehicles, etc.